As Tommy Hilfiger celebrated its 10th anniversary in India, Bollywood heart throb Ranveer Singh joined Tommy Hilfiger at a private party at The Leela. Ranveer was specially invited for the occasion by Tommy, and was flown in to celebrate this iconic moment with the legendary designer. 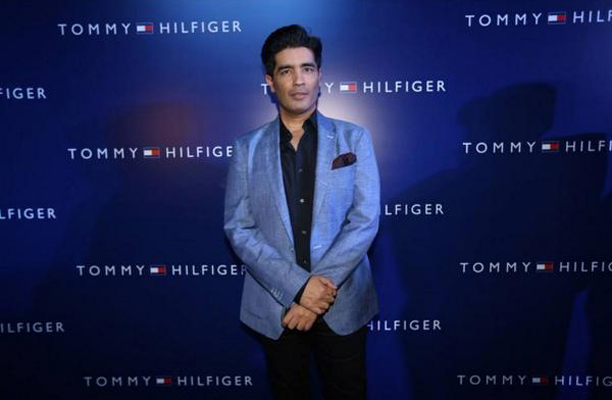 Mr. Hilfiger was also joined by over 400 guests and VIPs, including Bollywood actress Sonam Kapoor, Daniel Grieder, Global CEO Tommy Hilfiger and CEO PVH Europe and Shailesh Chaturvedi, CEO Tommy Hilfiger India. Fashion designers Gauri and Nainika Karan, Manish Malhotra, JJ Vallaya, Rahul Khanna and Rohit Gandhi, Malini Ramani, Varun Bahl and Shantanu Mehra were also spotted at the event. VIP’s from across the country such as Dipannita Sharama, Niamat Bakshi, Vikram Baidyanath, Riyaaz Amlani, Tanisha Mohan, Patrick Suckling, PVR head Sanjeev Bijli, Sonia Chauhan, Sumant Jaikishan, Shalini & Sanjay Bassi, Soni Aggarwal, Arjun Sharma, models Anuj Chaudhary and Rachel Bayros and Archana Vijaya were all seen celebrating the 10th anniversary of the brand.